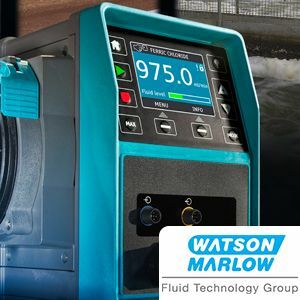 In this case study, produced in association with Watson-Marlow Fluid Technology Group, we look at the Qdos peristaltic pump for chemical metering and its application for ferric chloride dosing in a water treatment plant in Germany. To download this case study report, please enter your details in the download box on the right. In order to receive this download free of charge I am happy to share my contact details with the download sponsor, Watson-Marlow Fluid Technology Group. Watson-Marlow Fluid Technology Group would like to keep you up to date with their products and services. Please tell us the different ways they can contact you.